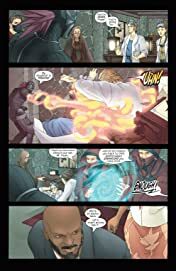 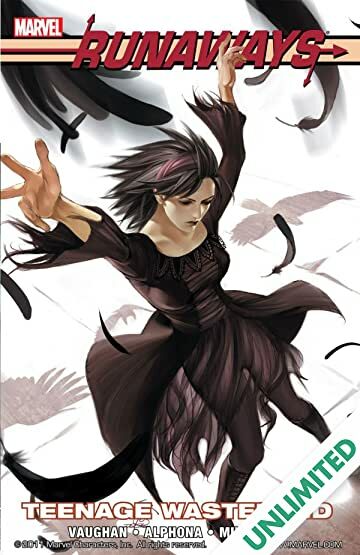 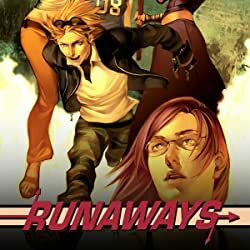 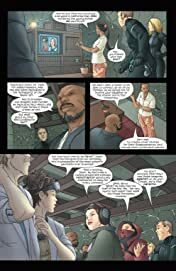 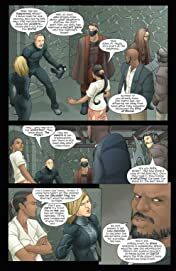 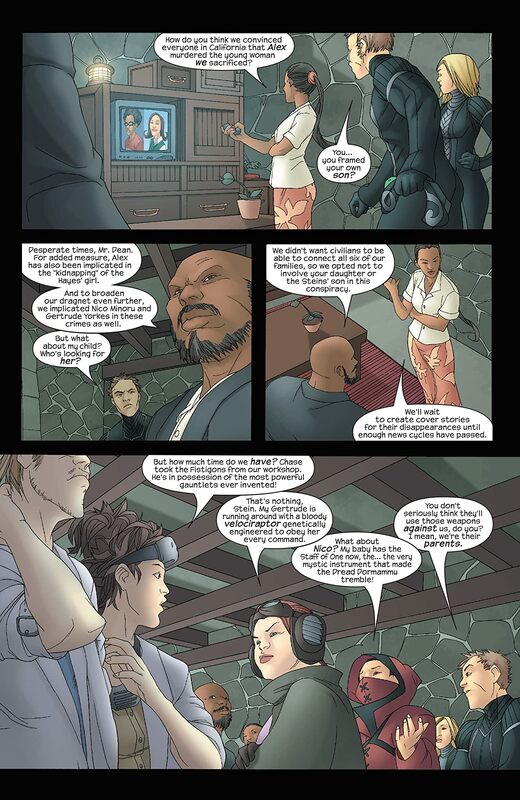 Collects Runaways (2003) #7-12. 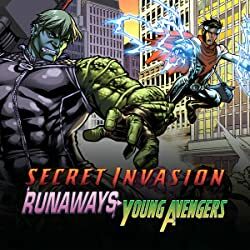 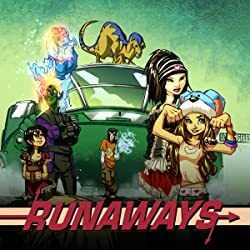 On the run from their super-villain parents, the Runaways find a kindred spirit in a young stranger and welcome him into their fold. 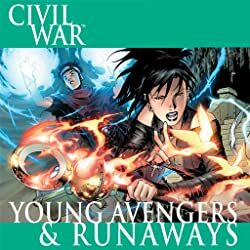 But will this kid help the teenagers defeat their parents or tear the group apart?